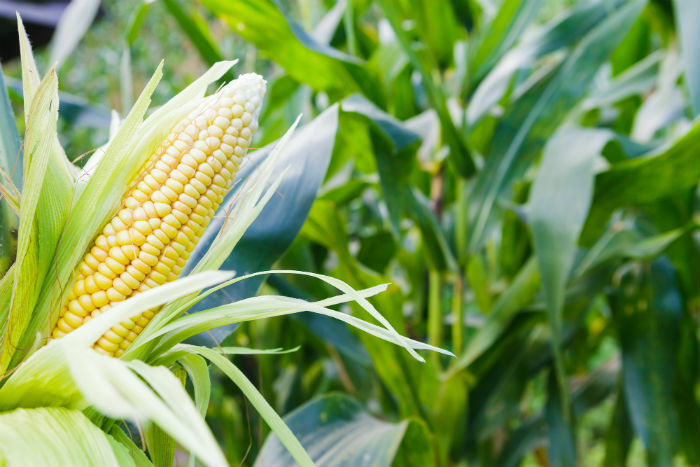 Corn as we know it today endured a long process of evolution before making its way onto our plates. A recent study shows that farmers from Mexico and South America needed thousands of years to tame maize. Corn originated in an area now known as southern Mexico some 9,000 years ago. The first maize-like plant was brought to South America from Mexico some 6,500 years ago. This plant contained many of the genes found in corn’s ancestor called teosinte. This plant was then further domesticated by farmers from Mexico, Bolivia, and Brazil. This entire process lasted several thousand years. This new study puts a dent in previous findings that stated that Mexican farmers were able to quickly and successfully domesticate corn some 9,000 years ago. The study showed that the process started thousands of miles from Mexico and lasted for thousands of years after the initial process was thought to be completed. The scientists came to these conclusions by analyzing the DNA of 108 varieties of modern maize. Another 11 DNA samples were taken from ancient maize remains, and one DNA sample was taken from ancient teosinte. The study showed that around 4,000 years ago, maize spread quickly over South America with some forms even reaching areas that now form the U.S. Southwest. Another wave of cultivation occurred as recently as 1,000 years ago, as the plant moved from the Andes to the Atlantic coast. Some domesticated seeds even mixed with wild teosinte. In the end, fully domesticated corn began to emerge across different parts of the world. This study clearly shows that various plants and animals had vastly different pathways of domestication. The study of maize reveals how plants that evolved to accommodate human seed dispersal and cultivation had a great evolutionary head-start. As of today, maize is one of the most widespread plants across the world. It dwarfs most of the plants grown in the U.S., Central America, parts of South America, as well as Europe.